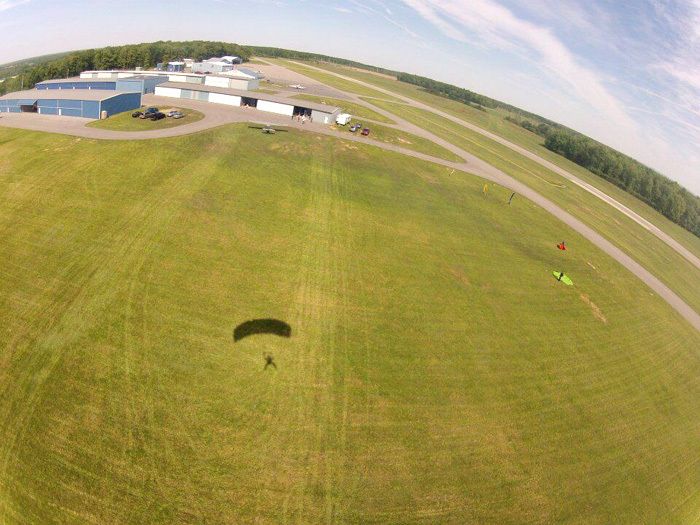 Tim Allen has been the proud owner of Western New York Skydiving since 2009. He insists that creating WNY as a skydiving business was kinda-sorta as much a surprise to him as it was to everyone else. But he followed the passions that magnetized him to create it – and ended up founding one of the region’s most beloved skydiving centers. In that sense, the story of WNY Skydiving is a pep talk for anyone getting ready to follow their dream and is wondering how to start a skydiving business. 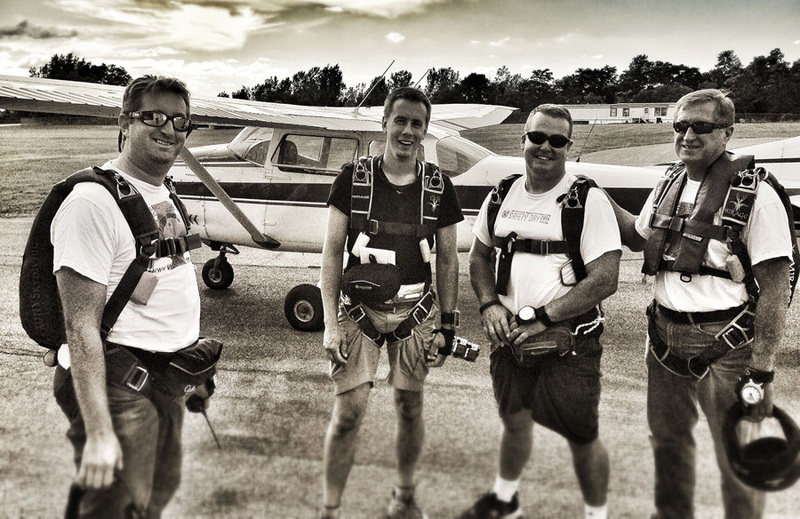 How Do You Start a Skydiving Business? When Tim earned his first skydiving rating in 2001 – not long after he graduated the solo skydiver training program – it was in a spirit of service. The skydiving center where he was fun-jumping needed some reliable help to do tandems. He gamely stepped up to the challenge and got a tandem rating. When they needed help doing AFF, he earned his AFF rating. When they needed a Coach Examiner, Tim went out and got that rating, too. Within a couple of years, Tim ended up with a big stack of skydiving ratings, all earned in the name of helping out. And he was about to trump them all with his next move. The first step in starting a dropzone, of course, is the epic-level ‘house-hunting’ that has to be done to find the right airfield home. Tim started his search on familiar territory – at the airfield where he was storing that first airplane over the winter months. He asked the airport administration folks if they’d be amenable to Tim hosting a few tandem students, and they agreed. From those humble beginnings sprang a thriving skydiving business – and a thriving skydiving community to match. 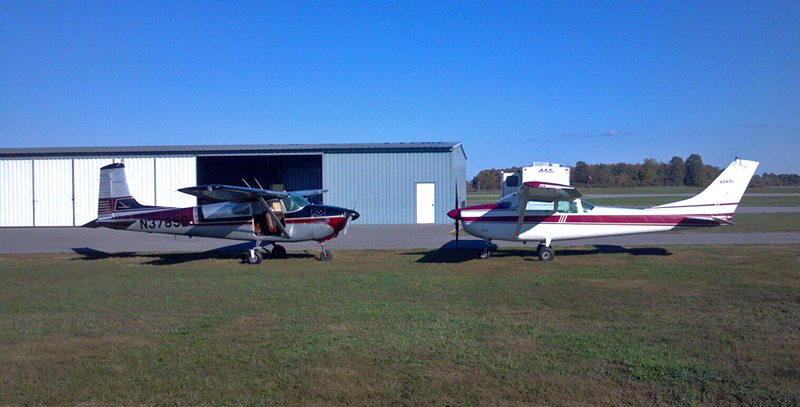 At this point in WNY’s history, the dropzone boasts two widebody Cessna 182s. They have all kinds of skydiving mods so they can climb to altitude as zippily as possible. They’re some of the fastest 182s out there, making it to 10,000 feet in about 15 minutes. These days, Tim insists that WNY Skydiving is in it for the long haul. He still loves skydiving! When he’s free, he likes to jump with his wife, a fellow skydiver whom he met when she was his student. He and the WNY team remain fully committed to the work, welcoming more and more students as each season passes, steadily growing the dropzone’s fantastic community. Come and jump with us! We can’t wait to meet you.